The Kollywood Industry has many super talented Directors. These Top directors give many superhit movies still those directors unexpectedly gives some disappointing movie. Here we compiled a list of 20 disappointing movies from top directors of Tamil cinema. Some of the movies in the list have good story plot, great music and top actors but they simply don’t meet the expectation of the audience. Massu engira masilamani is the horror movie by actor Surya. Directed by Venkat Prabhu. The confusing story is the main disappointing factor of the movie. 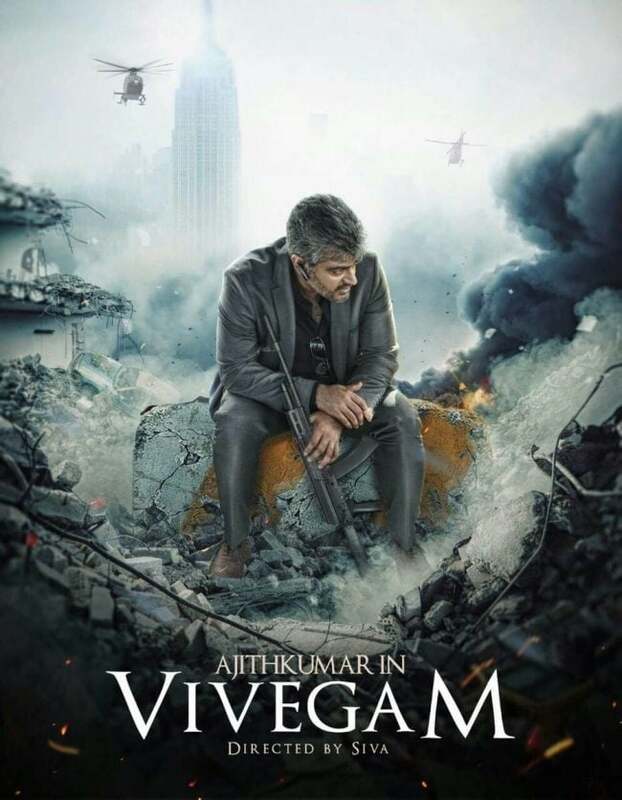 Vivegam is the most recent movie on our list. This movie is directed by Siva. Ajith Kumar, Kajal Agarwal in lead roles. The movie has some mixed reviews. Still, the movie became hit it not up to the expectation of Ajith fans. Venghai is directed by Hari. Starring Dhanush and Tamanna. Audience has great expectation on this movie but it is not up to the mark. Tharai Thapattai is directed by Bala. Sasi Kumar in lead role. Continous hits by Sasi Kumar hype the expectation of this movie sadly the movie not meet audience expectation. 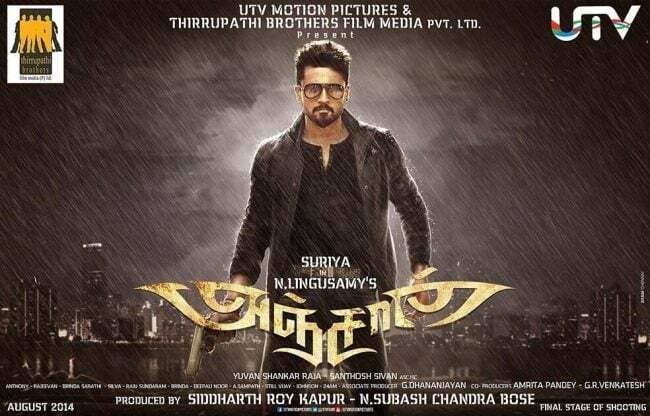 Anjan is directed by Lingusamy. Surya and Samantha in lead roles. The hit of Singham movie Increased expectation of the movie but the movie is not up to its mark. Kadal is directed by Mani Ratnam. With the music of A.R. Rahaman. Thie combo increase the expectation of the movie but the story and acting in the movie disappoint the general audience. 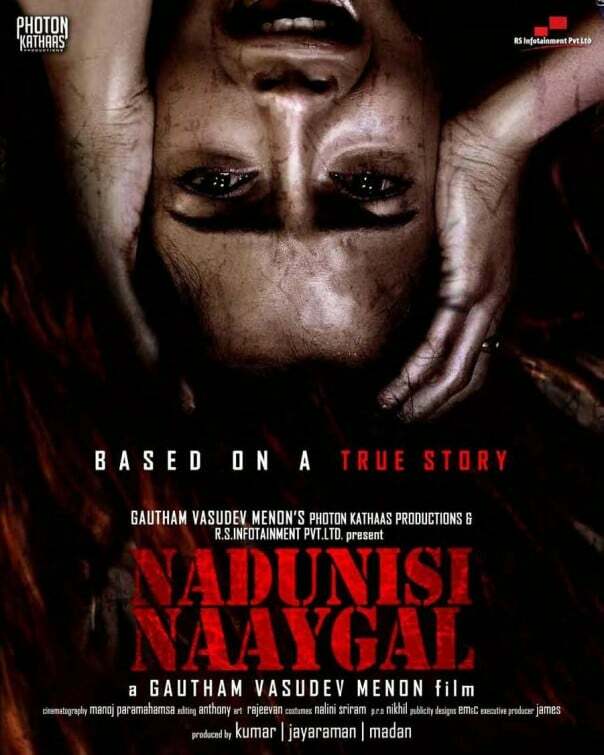 Nadunisi Naigal is the film of Gautham Vasudev Menon. Despite having good story for some reasons the movie does not reach the expectation of the audience. Linga movie is directed by K.S. Ravikumar and music by A.R.Rahaman. Superstar Rajinikanth in lead roles. Confusing story plot of the movie disappoints the general audience. Kabali is directed by Pa.Ranjith. Starring Superstar Rajanikanth. The Confusing screenplay and story of the movie make it Disappointing to the general audience. The lack of clearance in the story makes this movie disappointed by the general audience. 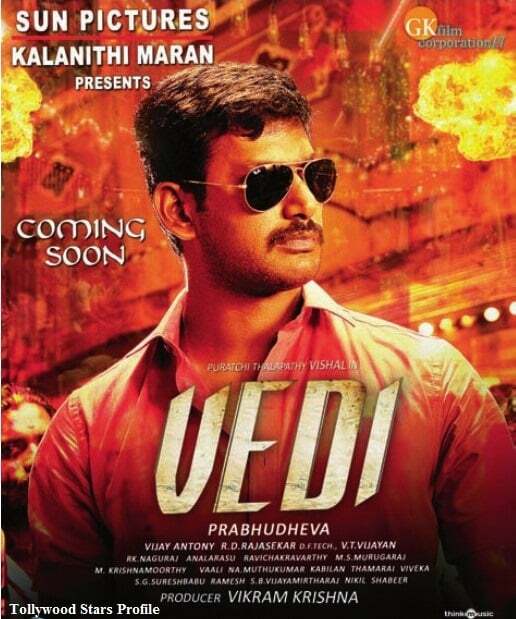 Vedi is directed by Prabhudeva. Starring Vishal and Sameera Reddy. 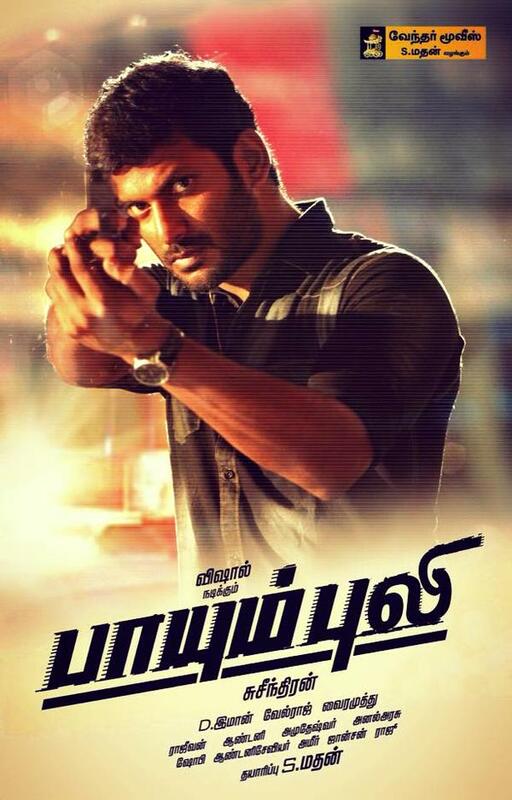 In this movie, Vishal act as a police officer. Unfortunately, this movie disappoint the audience. Enakkul Oruvan movie has a great story and good acting by Siddarth but somehow the movie disappoints the audience. The confusing story of the movie makes the general audience disappoint. 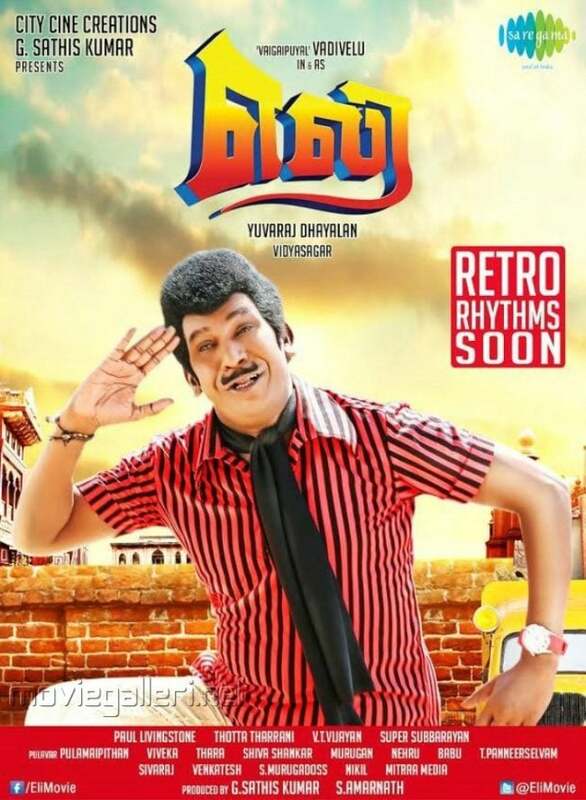 Eli has the comedian Vadivelu as the hero. It is a comedy oriented movie but general audience doesn’t like the movie. In the movie, Payum Puli Vishal and Kajal Agarwal are in lead roles. Vishal act as a Police officer. But the movie doesn’t get good response from the audience. Puli is a fantasy movie directed by Chimbu Devan, Starring Vijay, Sruthi Hasan, Hansika Motwani and Sridevi. But this movie doesn’t meet the expectation of the general audience. 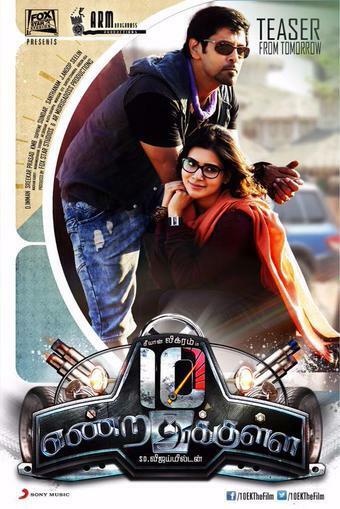 In this movie, Vikram and Samantha are in the lead role. The lack of proper story disappoint the audience. Inji iduppazhagi is a comedy oriented movie with Arya and Anushka in lead roles. The movie fails to meet its expectation. Thanga Magan is a family drama movie starring Dhanush and Samantha is lead roles, But the movie fails to meet expectation of the general audience. 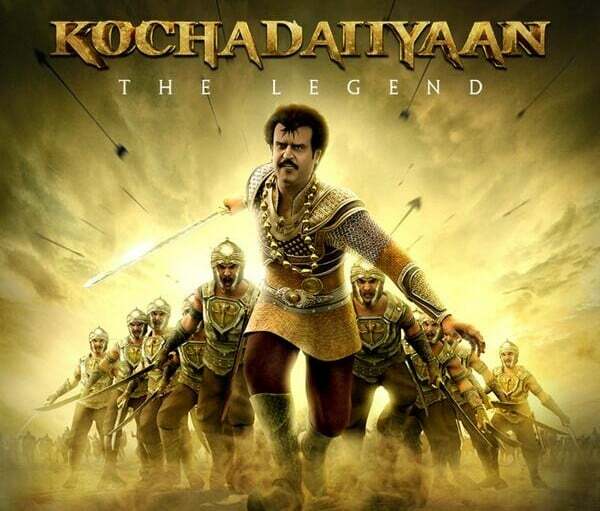 Kocahadaiyan is the first motion capture movie in Tamil cinema. Starring Superstar Rajanikanth. But somehow the movie doesn’t get much response from the audience and failed to meet its expectation.